Having good quality underlay is essential! When you are looking at new carpets for your home you will probably spend a great deal of time and effort thinking about how you want it to look and feel. You might even set a budget and have a particular style or colour in mind; however, one thing you probably dont pay enough attention to is what goes underneath the carpet, despite this being just as important as the carpet itself. 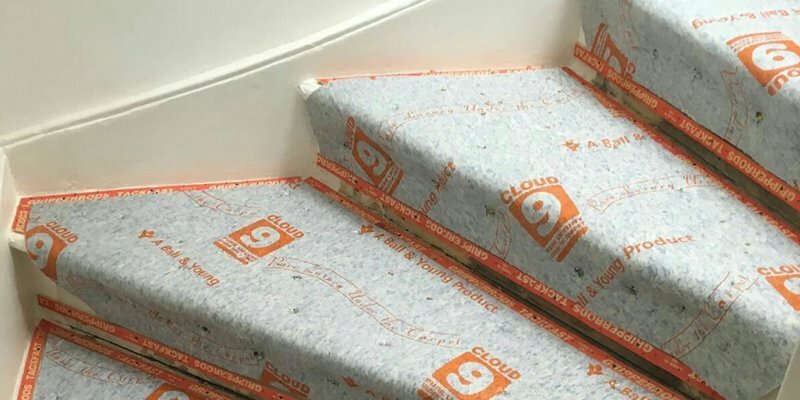 Having good quality underlay is essential if you want to keep your new carpet in great condition for as long as possible. It can also help to prevent draughts, reduce your heating bills and muffle sounds, turning your home into an oasis of peace and quiet. A good quality underlay keeps your new carpet looking new for longer. It absorbs much of the wear and tear caused by foot traffic and furniture, and can help the pile to retain its bounce. It can also make your floor feel softer, warmer and more comfortable underfoot, which is invaluable in bedrooms in particular.